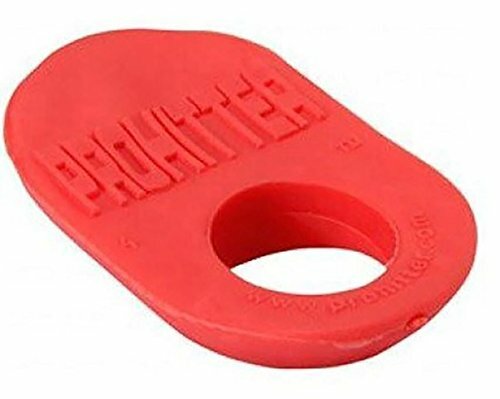 Prohitter batting aid batting tool the very best in baseball use to hit prohitter is used in professional baseball games by 50 percent Plus of the position players in baseball today. Worn on the thumb of the top hand holding the bat, the batting aid facilitates the pro-grip-tech on the bat, increasing bat speed, power, and control of each swing. Greatly improve your grip technique with the prohitter batting aid. Prohitter also reduces or eliminates batting sting. If you have any questions about this product by Pro Hitter, contact us by completing and submitting the form below. If you are looking for a specif part number, please include it with your message.